Home/Uncategorized/Londoners to feel at home in Cairo more and more!!! Londoners to feel at home in Cairo more and more!!! –>Londoners in Cairo can live in British designed houses, send their children to British school then British university, go to play Rugby in Cairo’s Rugby club and spend their evenings at Irish pubs. Now they can also get from A to B or even Z on London Taxi. After the success that was achieved in Dubai, London Taxi is now in Cairo. 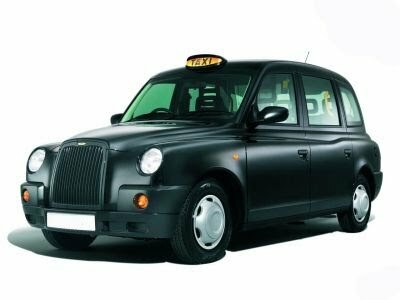 On Tuesday 6th July 2010 the famous London Taxi began to operate in Cairo. 100 Taxis as the first step with a plan to run 500 taxis in all the tourist attraction cities like Sharm El Shiekh, Hurghada,Luxor,Aswan and Alexandria. London Taxi can be seen outside the 5 stars hotels in Cairo and around the luxurious areas as only the residents of 5* hotels can afford the bill. At least Londoners can’t complain now as they can feel at home more and more everyday in Cairo. This is a very good step. London Taxis are one of the best in the world and they just provide the services and set such a good example that the passengers once been there would love to traveling in it rather than opting for some other means of transportation.